Ankit ‘V3nom’ Panth talks to Sportskeeda about salaries of professional players in India and the pros/cons of running a player owned organisation! How much do professional gamers earn in India? Gone are the days when you would be handed a mouse pad for winning a tournament; players are now paid monthly and annual stipends. Reaching the upper echelon of any sport requires a mixture of determination, motivation, discipline and luck, and this particular combination is essentially applicable to every field in life. Be it a mass participation game like football or the relatively low profile sport of Malkhamb (a popular gymnastics form), the goal is to become the best, and that’s never easy. For competitive video gaming, better known as e-sports, it’s been a long journey for Indian participants. But the fruits have slowly begun to appear for the highly skilled individuals involved in the transition process of turning a hobby into a full-time job. Similar to football or cricket, e-sports also registers millions of athletes attempting to turn professional at any given point of time. But if you’re among the lucky few professionals in a country of 30 million gamers, how much are you paid? What is the risk involved? Which are the companies available? 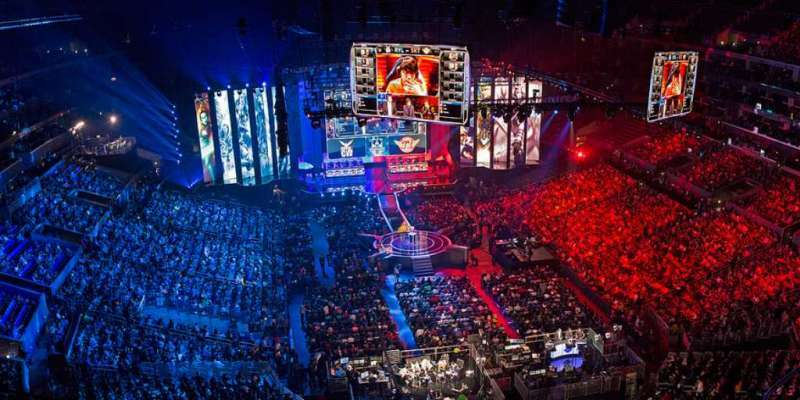 We won’t lie; e-sports is still in the germination process. However, if you’re an entrant within the community now, you’ll see that we’ve come a long way from the garage tournaments which offered only mousepads as prizes. 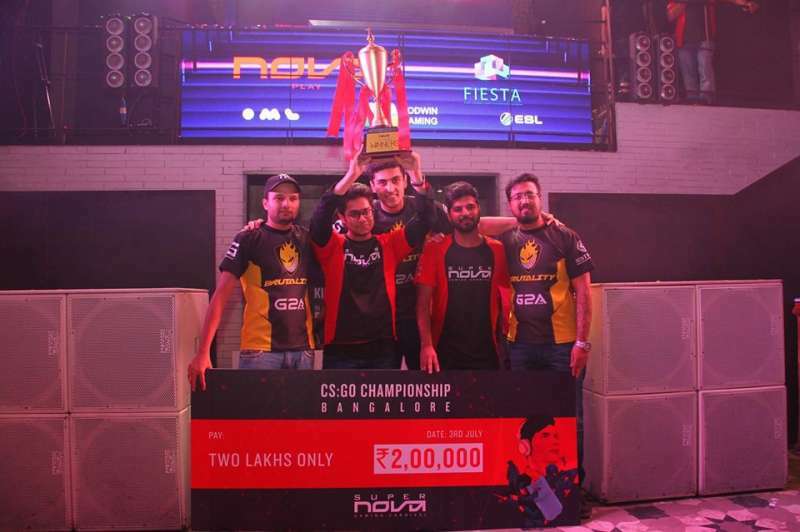 You don’t even have to think that far back; the first salaries issued for competitive gaming in India were to professional Counter-Strike 1.6 team ATE Gaming and Dota 2 outfit Oblique Gaming. 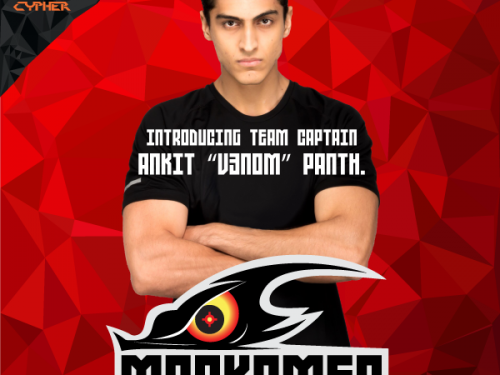 A stalwart within the community and one of India’s top current players, and also the captain of Team Brutality, Ankit Panth told Sportskeeda, “Previously when Ate gaming (Cs 1.6) or Oblique gaming (Dota) used to get salaries, they were somewhere around Rs 7,500 to 10,000 at the max. He added, “I’ll be honest with you, no one within the gaming community in 2006, or even till 2012 or 2013, thought about doing this for money. If there was money, it would’ve been an added incentive. Our goal was to become the best and represent the country abroad. 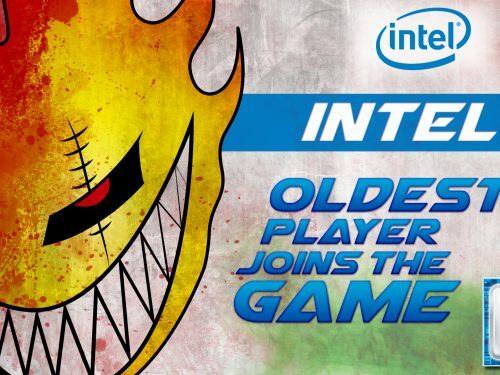 “Companies such as India Games and Cooler Master were the first to actually initiate salaries. However, it’s changed now. For one of India’s best players like Ankit, the salary count can cross Rs 22,000 per month, with additional bonuses such as a gaming house; that eliminates all the worries for food, rent and electricity. However, the 25-year-old has taken a different approach to his career. He said, “We are a player owned organisation; no company pays us any salary. Whatever tournaments we win, the money is divided among us. However, that is not the case with most organisations in India. So what happens when you lose a tournament? It’s a sport; you win some you lose some. What happens to security then? Ankit replied, “Then we don’t get paid. For us, if there is a cheque at the beginning of a month from a tournament organiser, that will bring a smile to our face. An entrepreneurial venture is not for everyone; it requires a team of dedicated individuals who are ready to make it work. Teams break up all the time; similar to football, player transfers are common in e-sport. 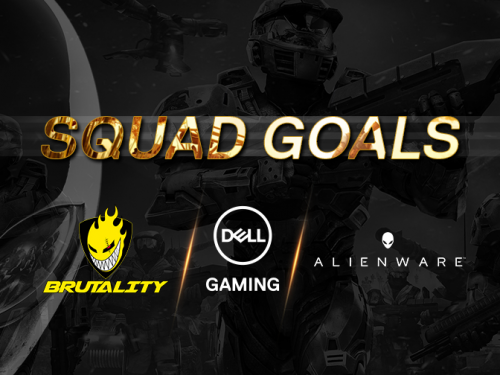 Team Brutality have changed their roster on multiple occasions as well, and Ankit assures me that running a team-owned company is not for the faint-hearted.